Given that we're roughly one month out from a rather huge transition for PlayStation Plus, Sony is sending out email reminders that yes, things are a changing. 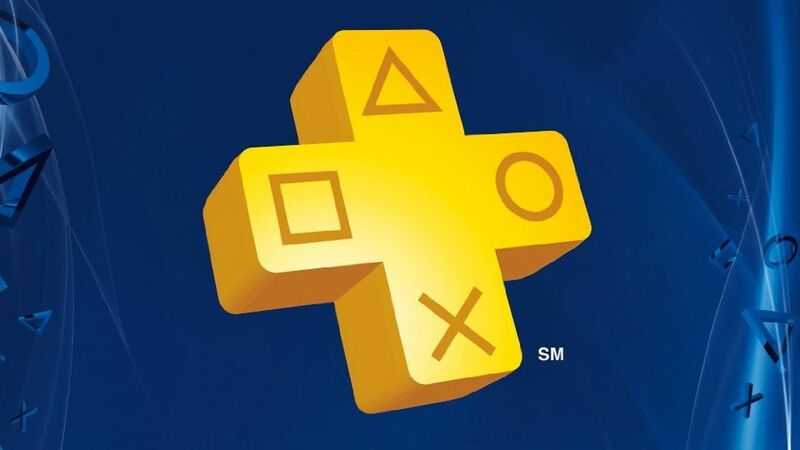 In case you haven't heard or solely subscribe to PlayStation Plus for the PS3 and Vita platforms, Sony is axing them both after March 8, 2019. That means that PS3 and Vita games will no longer be offered on the service, though "any PS3 or PS Vita Monthly Games downloaded or previously added to your Download List prior to March 8, 2019, will still remain playable for as long as you remain a PlayStation Plus member." After that date PlayStation Plus is no longer a three-platform program, it'll only support PS4 games. While that could easily be a good thing for PS4 owners it remains to be seen if the offerings will be that much better now that two platforms are cut out of the equation. I always dug the chance to try something new on Vita myself and frequently bust it out for things I can't do on PS4, like PS One Classics. You can find a complete copy of the email below.